Rappahannock Westminster-Canterbury (RWC) Dementia Coordinator Mary Arthur knows first-hand what it’s like to care for someone with dementia without proper support. Her grandmother had early onset Alzheimer’s disease and at 18-years-old, Arthur became her caregiver. Arthur, who leads support groups at RWC, is bringing a Dementia Support Group to Mathews County starting Feb. 14. Meetings will be held at 1 p.m. on the second Thursday of every month at the Mathews Memorial Library at 251 Main St.
After speaking to PATH, a non-profit consortium of about 80 Mathews neighbors whose mission is to support each other’s goal to age at home by sharing tasks and services, Arthur thought a local Dementia Support Group would complement their efforts. “A lot of people retire in this area and they may not have anyone else they know,” Arthur said. 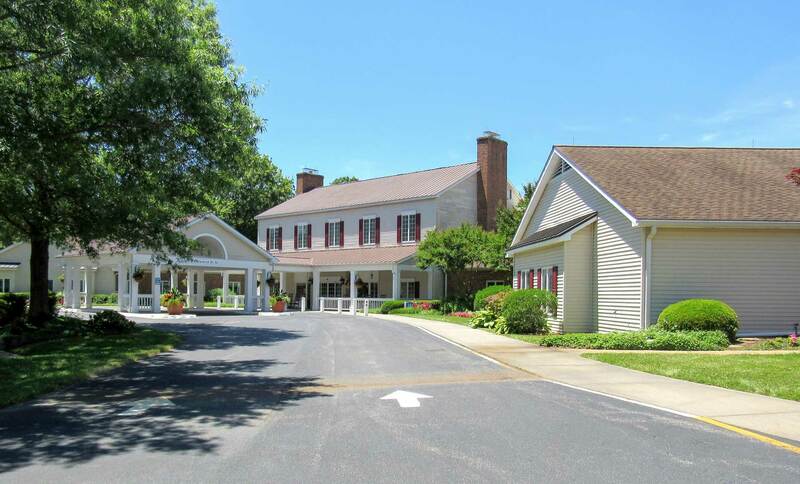 RWC is committed to bringing the concept of a “Dementia Friendly Community” to the Northern Neck and beyond. Dementia Support Group meetings are free and open to the community. 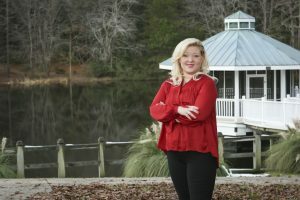 For more information on Mary Arthur and memory care support, go to RWC’s website at https://athomerw-c.org/memory-care/.